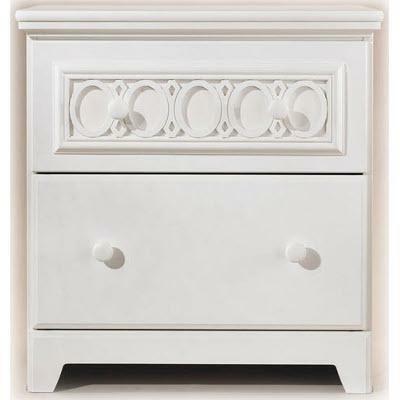 From tot to teenager, the Zayley dresser will grow with a child. 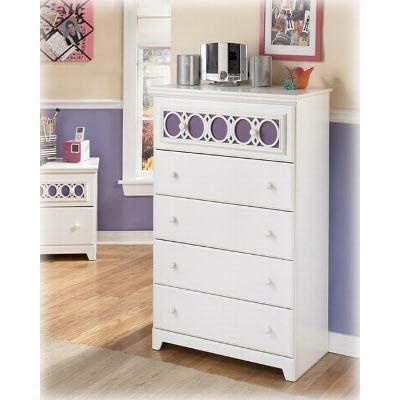 Featuring a soft white finish and clean cut lines-the kids can check themselves out! Additional Information Optional clear insert panels enable customers to customize the set with pictures or other materials. Furniture Avenue located in Santa Ana proudly serving the State of California. We showcase a large variety in living room, bedroom room, dining room. We carry major brands. © 2019 Furniture Avenue All Right Reserved.